Despite Greece’s consistent efforts to limit tensions with Turkey over the Aegean and the Eastern Mediterranean by avoiding over-the-top reactions and statements, the climate remains restive. The upcoming regional elections in Turkey partly explain some of the excessive rhetoric from Recep Tayyip Erdogan, but the Turkish president, who is known for his bluster, is not alone in this. 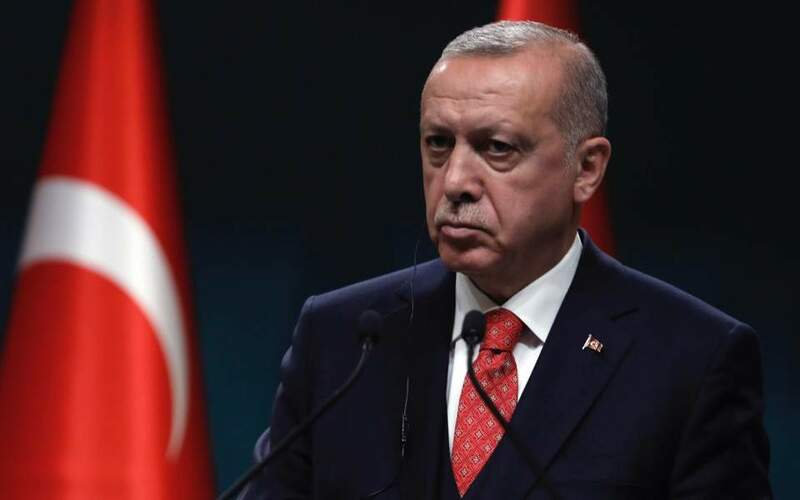 Other politicians – from the leader of the government’s nationalist coalition partner, Devlet Bahceli, and hardliner Meral Aksener to the leader of the Kemalist opposition, Kemal Kilicdaroglu – have also been making all sorts of threats, some bordering on the ludicrous. The Greek-Turkish equation is not as easy as some on the other side of the Aegean like to present it. Greece is a force to be reckoned with. 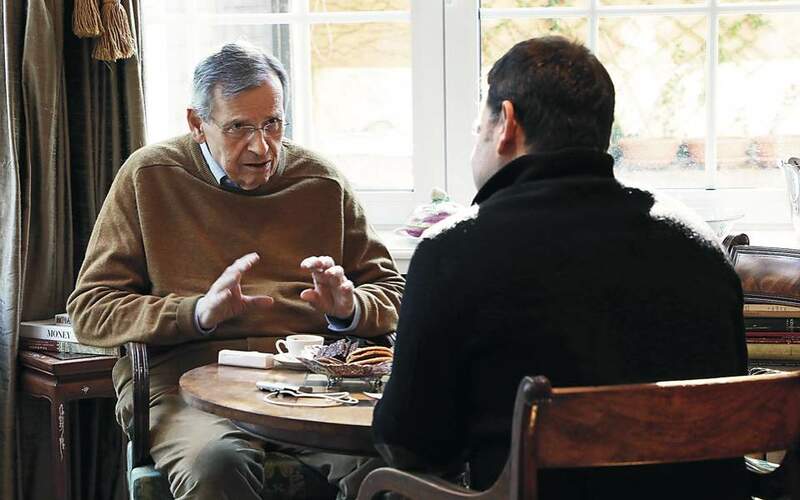 It has never been described by experts as powerless or negligible in terms of military might, and it certainly is no “fly,” as one Turkish official said dismissively a few months ago. As a member-state of NATO – the second biggest spender on defense after the USA in terms of GDP – in a volatile region, hosting numerous bases, of its own and others, and with a significant navy and air force, Greece has defense capabilities that should not be discounted. Its close relationship to the United States, which has recently developed a more strategic dimension, is another important parameter in the country’s efforts to bolster its defense capabilities. Moreover, it is steadily building and developing trilateral strategic cooperations with Israel and Egypt, which no one has the luxury of being able to ignore, particularly if they are in the same geographical area. 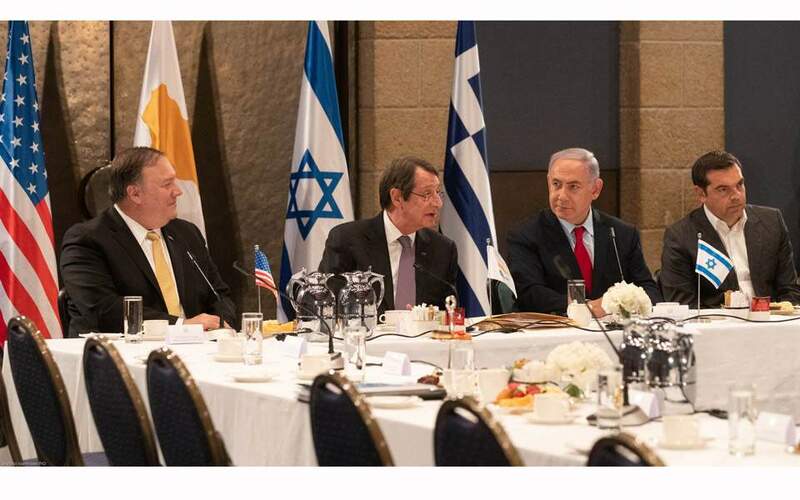 Wednesday’s Greece-Cyprus-Israel summit, where the presence of the American secretary of state spoke volumes, sent several symbolic as well as essential messages to different parties. What all of the above tells us is that Turkey stands to pay a high price in economic and political, as much as in strategic terms, over any unfortunate actions. The runup to any election is always a period that lends itself to hyperbole for the sake of winning public favor, but when it comes down to brass tacks, Turkey has nothing to gain from such nationalist populism. The same, of course, goes for Greece, where circumstances sometimes give voice to politicians who are dangerously immature. Thankfully they are few and far between. 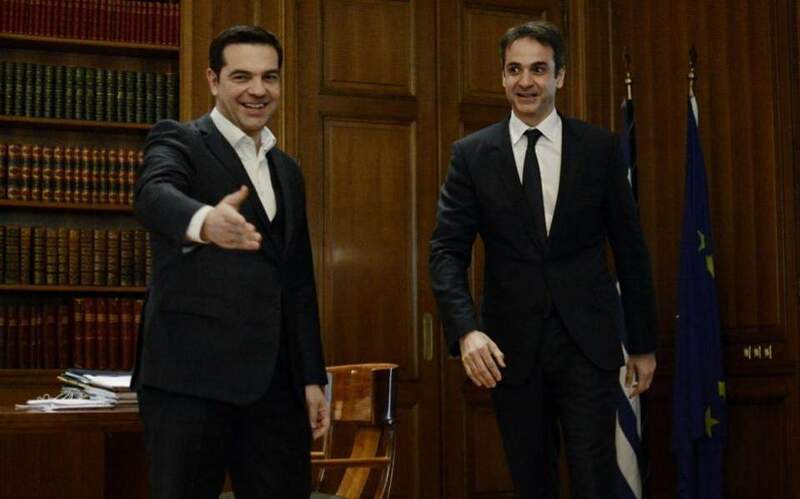 In any case, the Greek side’s efforts for a climate of peaceful coexistence, which is a constant policy choice that crosses party lines, should not be mistaken for weakness and should certainly not be reciprocated by Turkey with arrogance and aggression.